Guess all the logos you can! 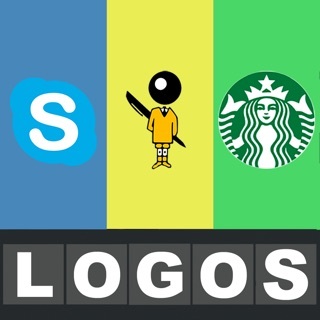 Logos Quiz is an entertaining game where you guess the logos of popular companies. Advance through levels of difficulty and strive for the highest score possible. 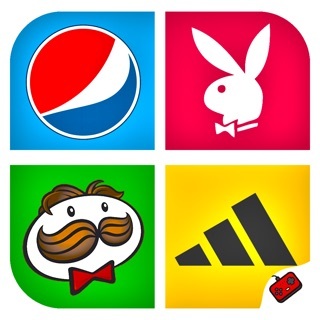 The more logos you guess the more coins you will earn. If you get stuck and don't know an answer, don't give up! use the coins you gathered to get hints or remove unnecessary letters. If you are still stuck try asking your friends on Twitter or Facebook. Turn the game into a challenge and compete on real time against friends or random players. Show them who's the "Logo-boss" by upgrading your rating and use the available powers for an strategic match. 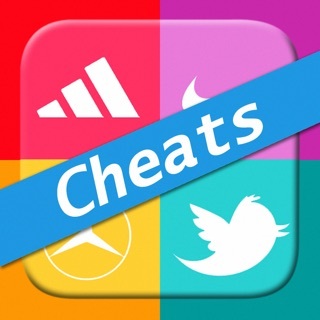 - OVER 1000 BRANDS TO GUESS! Everyday we see hundreds of logos, walking on the street, in the press, at sporting events, on TV... We are surrounded by them! But, how many could you recognize? Do you have a good memory? If you get stuck and don't know an answer, don't worry! 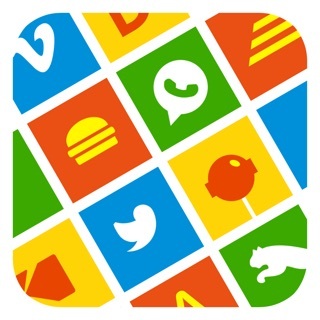 You can always ask your friends on twitter or facebook and complete the missing logos! Still stuck? don't give up! use the coins you gathered to get hints, remove unnecessary letters or the last option "auto guess" the answer. Track your stats and see how well are you doing and compete with millions of players to earn all the game achivements. I actually had this back around when it released, aka before it had profiles and you needed a premium version and there were in-app purchases left, right, and center. Made the mistake of uninstalling it for space, given what it is now. Perhaps my view is clouded by nostalgia, but I preferred the simplicity of the original. Seeing the rest of the logo once you beat the level should not require a premium version. Note that I do understand why the purchases and ads are there. Making and maintaining an app costs money, and developers need to eat. That said, the goal shouldn’t be to monetize whatever possible. I don’t know how others make their decisions about spending, but I know that the less I feel obligated to spend, the more I’m willing to spend. This makes me feel obligated to spend to enjoy. This app is very good. I really like it. It’s super fun to play and it gets you thinking. It’s also great for memorizing things. It gets you to think and remember all the things that you got in the back of your mind and try to remember it. This app is amazing. If they hadn’t added a daily reward system recently, I wouldn’t have been able to give this four stars. Logos Quiz doesn’t spam advertisements which makes it a lot more fun than some other games. But, I’ve yet to see how they make any money if they’re just giving away coins without too many ads. 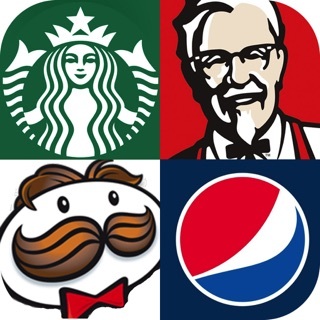 Other than that, Logos Quiz lost my fifth star because they pick logos that are so unknown to people that they would have to use coins and/or look it up. Familiar logos become rare to the American players by level 5, unless you’re super commercial savvy. Flags Quiz - Guess flags! 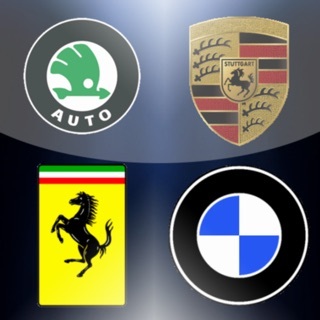 Car Logo Quiz 2015 - Guess the car company logos !